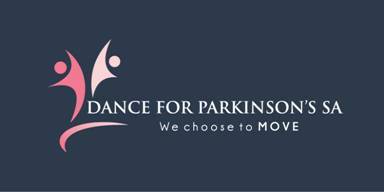 Dance for PD®, founded in New York in 2001, offers specialised dance classes to people with Parkinson’s and their families, friends and care partners. Developed through a collaboration between the Mark Morris Dance Company and Brooklyn Parkinson Group, this remarkable programme enables people with Parkinson’s to experience the joys and benefits of dance, while creatively addressing symptom-specific concerns related to balance, cognition, gait, depression and physical confidence. 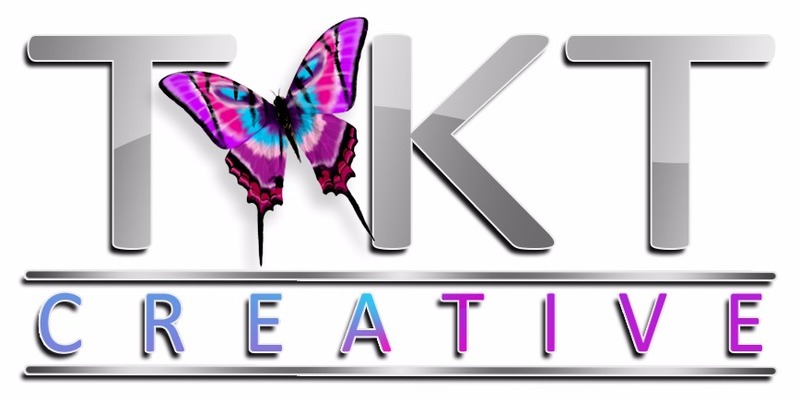 The programme is now offered in more than 250 communities in 26 countries. Follow Dance for Parkinson’s SA® at www.danceforparkinsonssa.co.za. First Class is FREE ! Your First Dance for Parkinson's Class is Free!